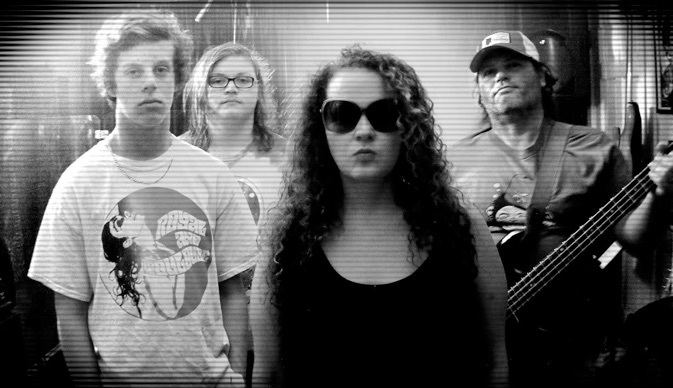 To listen, click the download links below or visit the Coastal Noise Youtube channel and subscribe. 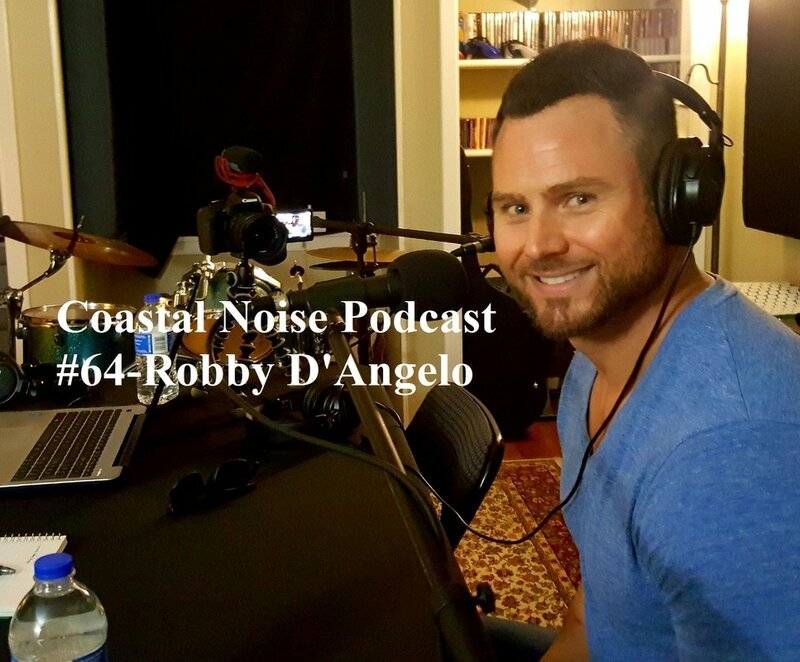 ​The Coastal Noise Podcast, is a talk show with far reaching topics and interests with unscripted, free flowing dialogue. Intended for mature audiences. Support the show. Give us a like! This episode is all about literature. We talk about books and the authors who wrote them. Discussion includes: Joe Hill (Horns, The Fireman), Cormac McCarthy (No Country, The Road, Suttree, Blood Meridian), Haruki Murakami (The Wind-Up Bird Chronicle, Kafka on the Shore, Hard Boiled Wonderland and The End of the World), Lonesome Dove, Slaughter House Five, Hunter S. Thompson (Fear and Loathing in Las Vegas, Hell's Angels), The Sisters Brothers, Paradise Sky, True Grit, and A Little Life. Hosted by Stefan Lawson. 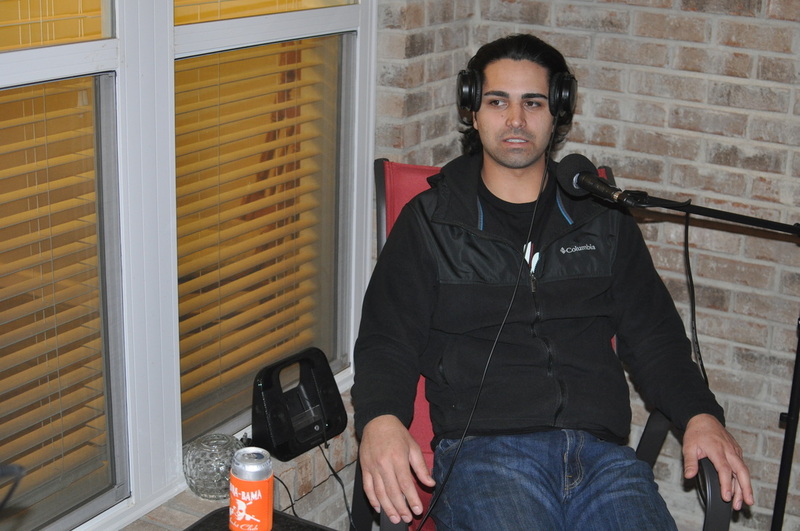 Fred Salinas is a photographer and the Director of Digital Marketing at The Shed BBQ and Blues Joint. You can view his work at his website here. Robby Amonett is traveler and regional painter, known for his works involving live music performances which he paints in action and is affiliated with The Southland Music Line. Stephen Anderson is a life-long photographer who specializes in live music shoots. He is a regular contributor to The Southland Music Line. In the longest podcast yet at just over three hours, my three guests and I have a discussion on imagery, music, and a whole lot in between. Hosted by Stefan Lawson. 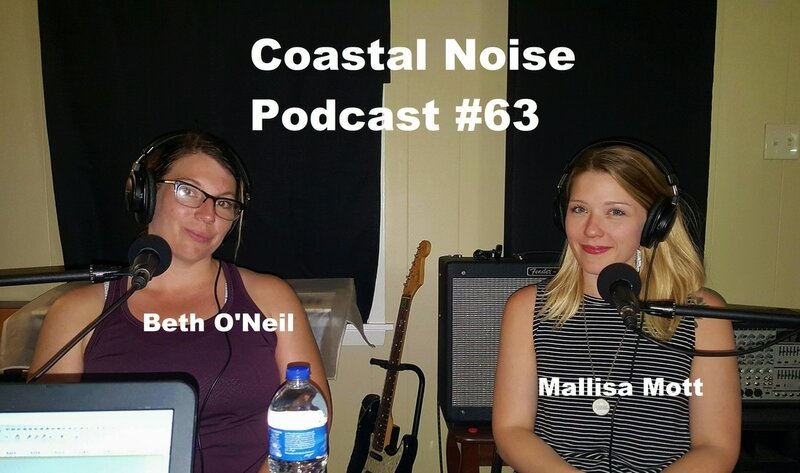 NOTE: This is the first full video edition of the Coastal Noise Podcast. Some parts are a little out of sync (especially the host cam) but future efforts will be improved from the learning experience. 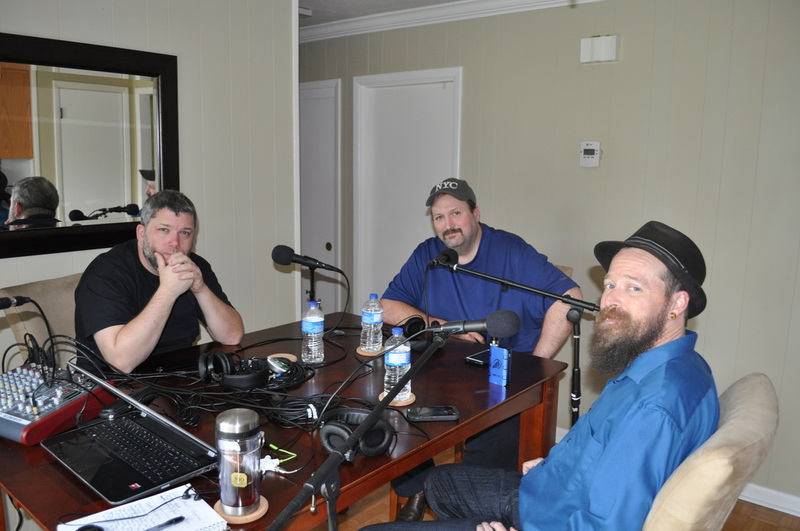 In this episode, writer Johnny Cole and photographer Stephen Anderson of The Southland Music Line sit down to talk about their year in review in music and regional venues. 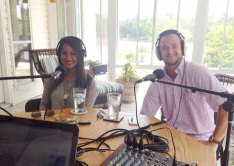 Topics include: Visiting Austin, Stan Flint's Missing Knife Story, Seeing Lincoln Durham/Kevin Gordon, Driving in Clown Cars, Road Food, About The Southland Music Line, Jimmy Buffet in Pascagoula, Concert for the Coast, Stefan talks new album, The Frog Pond, Musician Lifestyles. Hosted by Stefan Lawson. We experienced a POWER OUTAGE about an hour in but caught a chunk of our conversation on backup audio equipment. You can hear this missing audio in the Blog section under CNP #50-Extra Talk, when it is uploaded. Christopher Hartfield is a decedent of the Lakota Sioux tribe. His family is directly related to such iconic Native American figures as Chief Sitting Bull, Chief Red Cloud, and Chief Iron Lightning. On many occasions, we have come together in past years to talk the ancient ways of Native American cultures and their parallels to modern society. In today's show we talk Big Events @ Kress Live: Lil Wayne, Midget Wrestling, William Carey Student Art, Party at The Moon Tower, Nothing More, The Lennon Tour Bus Battle of the Bands, RENT, and more. The team explains the Young Gunz concept, giving back to the community, Kress catastrophes (Dude, where's my lift? 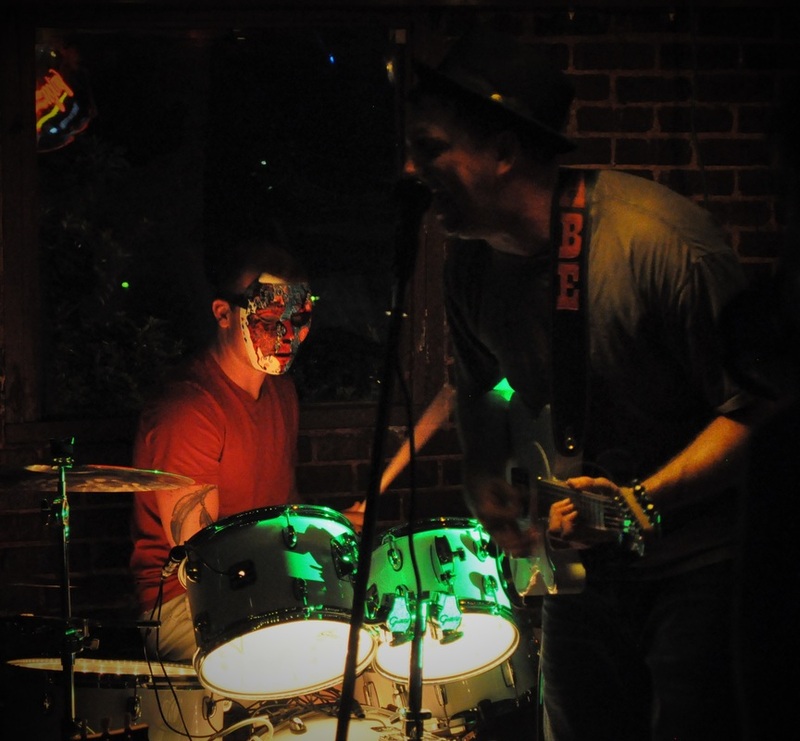 ), Ghosts at Kress Live, The Afroman Incident, The Biloxi Shuckers, & $5,000 Fago Showers. Artists mentioned: St. Paul and The Broken Bones, Della, Forsaken Me, The Toadies, Black Pistol Fire, Insane Clown Posse, Johnny Cole of The Southland Music Line, Eddie Dixon, Will Lamons, Digss Darcey, Symphony Crack Orchestra, Rosco Bandana, Fat Man Squeeze, The Mulligan Brothers, Willie Sugarcapps, Sugarcane Jane, and more. 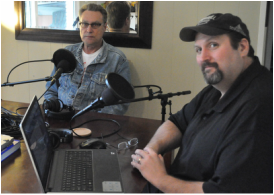 On today's show we talk local music, art, and great venues as we welcome special guest Johnny Cole of The Southland Music Line, as he shares his music experiences as a seasoned writer for top notch artists all around the southern region. Some of the artists we talk about include: (Click links to see bands' websites) Great Peacocks, Della Memoria, Ralph Soul Jackson, Sugar Cane Jane, Rosco Bandana, Elvis (and Nixon), Oh Jeremiah, The Mulligan Brothers, Scott Panther, Bob Log III, Dash Rip Rock, James Hall, Primus, Rickie Lee Jones, the guy who sings the bath salts song, and many more. 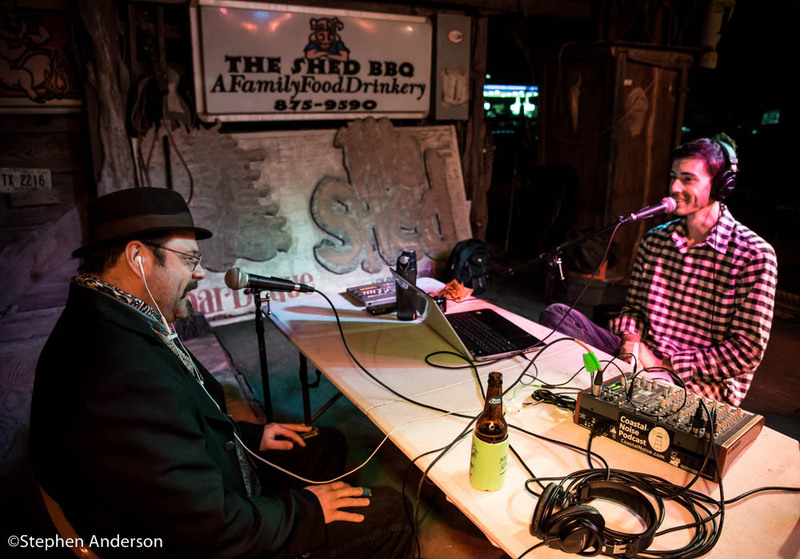 Some of the venues we talk about include: The Irish Coast Pub, Jack's By The Tracks, The Shed, The Thirsty Hippo, Tal's Dart Bar, The Voodoo Canteen, The Julep Room, The Grocery, The Mississippi Juke Joint, and many more. Kelly Jacobs makes Coastal Noise history with the first call-in episode. On top of that, she also seeks to fully legalize all use of cannabis in Mississippi by 2016 with Initiative #48, a document she and her team of cannabis activists have created which is circulating the state now. Go to our Facebook page and share this episode to be entered for a chance to win a FREE hour float with the purchase of a 1-hour session at Nola Float Tanks. Disclaimer: Nola Float Tanks is not a physician operated business and results of floating vary based on individual experience. See Nolafloattanks.com for waiver and acknowledgement information. Doug and Teresa Wyckoff are married stand-up comedians from Florence, Oregon currently on a 50 state tour. They performed at the Irish Coast Pub this week along side the Landmass Comedy group. In today's show we discuss: "The Fisher King" with Robin Williams and Jeff Bridges, Doug & Teresa's History in Comedy, The origins of their "Power Up Comedy" group in Maui, Hawaii, Performing with Landmass at The Irish Coast Pub, Couchsurfing Stories, The Business of Being a Comic, Road Food/The Orchid & Good Karma Medley (Indian Cuisine), 3 Roach Stories That Will Make You Cringe, Teen Gets 25 to Life for "Swatting", Virtual Reality on the Road/Google Cardboard, Downloading Consciousness Into Hard Drives, and Space Travel. You can visit their website at The He & She Show. Hosted by Stefan Lawson. 9/5/14. 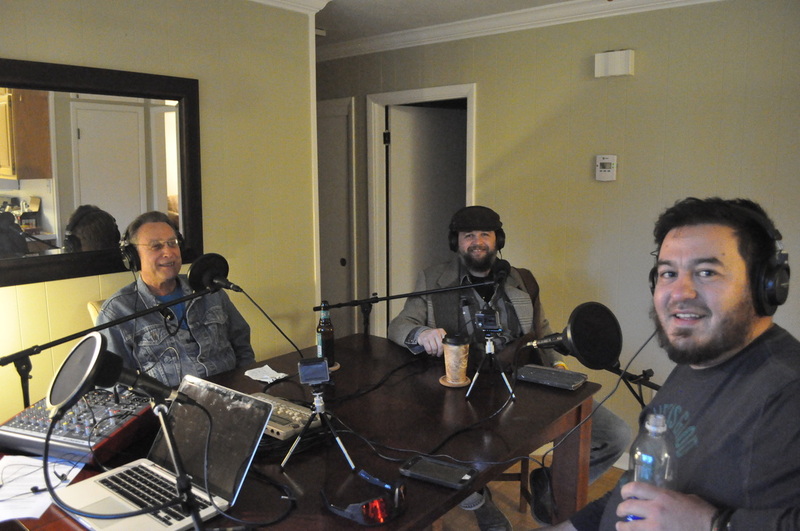 In today's show, we discuss: Isis, Movies: Dewey Cox/Quentin Tarantino. Daniel's New Comic Book Idea: "Kill Revolver Kill". Digital Music and Book Subscription Services (are they killing artists? ), Landmass Comedy: Upcoming Shows. TV: Louie/It's Always Sunny in Philadelphia. 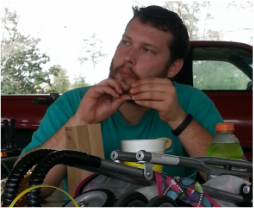 Ted Turner Is So High, Stefan Tries Cow Liver, Daniel Likes Ox Tail. Indian Foods. Relieve Debt...Blow Craig. Hosted by Stefan Lawson. 8/21/14. 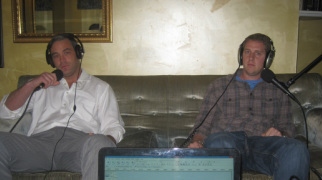 Stefan and Daniel set up in The Rejuvenation Station with Mark Garriga and Stacy Ely and get the "Day on the Boat" treatment: Oxygen masks, Saline IV lines, and a B12 injection, all while recording the podcast from reclining chairs. 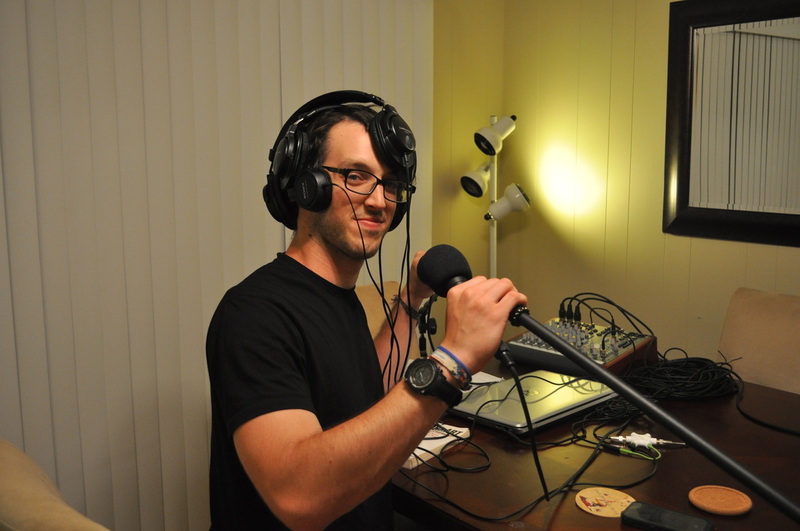 CNP #34-Daniel, Jeff, and I celebrate the one year anniversary of the Coastal Noise Podcast. We talk the new Suspended Animation Trials, Life Out of Prison, The Knights of the Golden Circle, Bigfoot, Fight Club (SPOILER ALERT), The Value of Reading, MIT Cat Experiments: 40 Generations Raised in the Dark, Fish Talk...Rain Talk, Health Foods, Amish Stores, Home Economics Classes, The Birds & The Flys. TV Shows & Movies: Mad Men/Game of Thrones/Jurassic Park 4/Black Dynamite. Mississippi has passed a bill allowing for the medicinal use of cannabidiol, an active compound found in cannabis, for individuals with certain medical conditions. Harper Grace is the daughter of Ashley Durval who, at two years old, has been struggling with the increasing difficulties of Dravet Syndrome, which is a severe form of epilepsy. 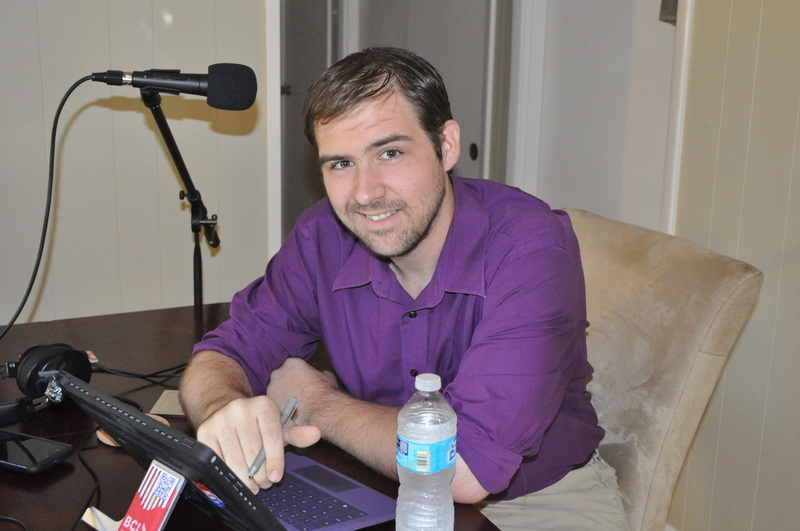 Josh Harkins is the Mississippi senator who created the Harper Grace Bill and pushed it through congress to its passing. POST EDIT: THE DIBERVILLE CRAWFISH FESTIVAL WILL BEGIN MAY 10TH! 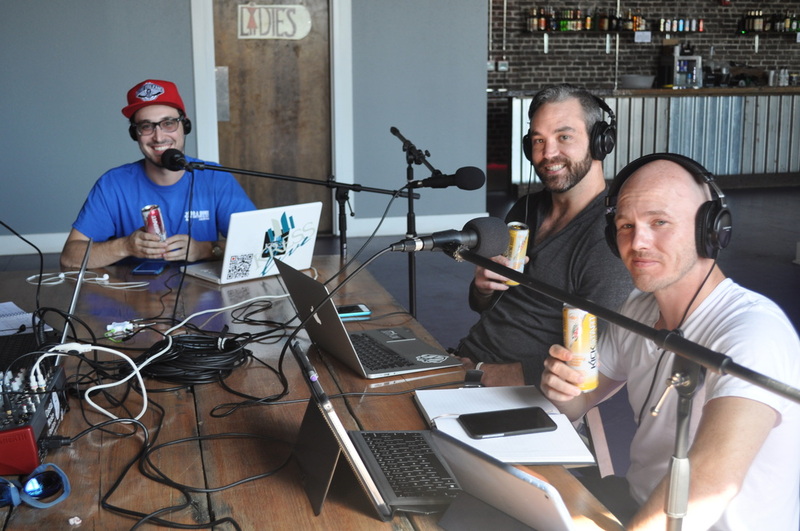 In this mini-cast, Stefan talks about upcoming podcast guests for the near future including the entrepreneurs responsible for the new Kress Live venue coming to the Downtown Biloxi area. Kress Live will be a major venue for music of all genres, art, and much more. 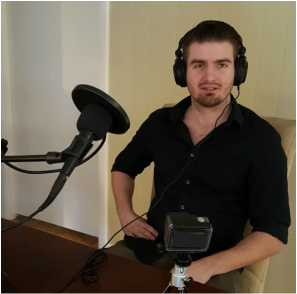 Check out their latest Sun Herald news article here for more details, and be sure to listen in next week when the show is uploaded. 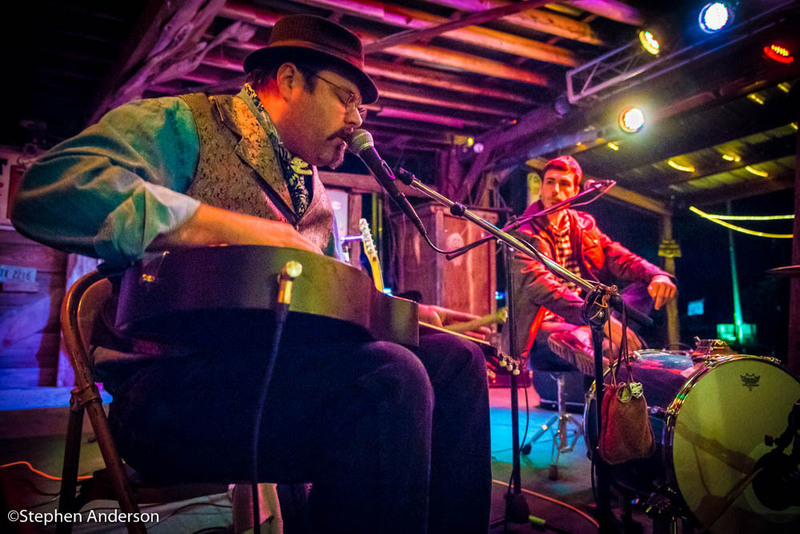 Also joining us next week will be the two piece blues, rockabilly band Mississippi Shakedown, a highly entertaining duo who are known for their raw, high energy performances all around the southern region. They recently recorded a video performance for Balcony TV in New Orleans, which you can check out here on the Mississippi Shakedown website. In other developments, Stefan announces his involvement with an upcoming local summer festival that he will be playing at in May. Details on this performance will be uploaded as they develop. Coastal Noise is also putting in orders for its first line of Coastal Noise T-shirts. For order placement, contact Stefan Lawson via private message on any social media outlet, or send a message to the Coastal Noise account. As always, thanks for your support. 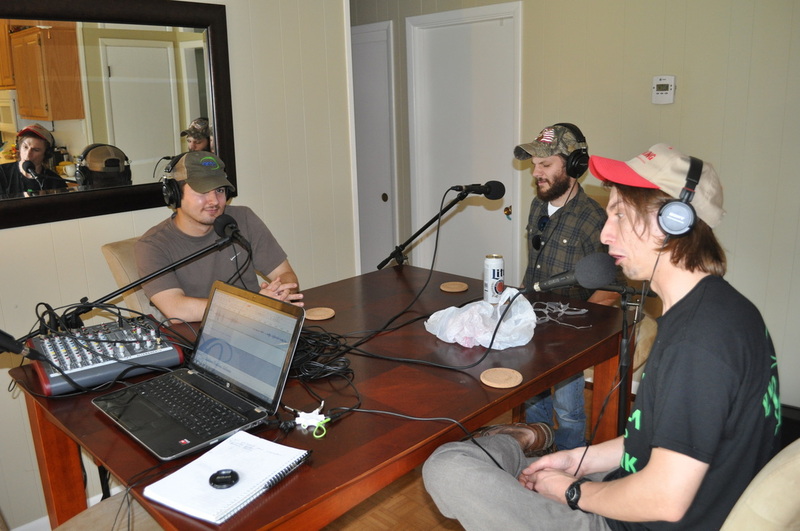 CNP #21-Brice Daniel, Charles Pfarrer, Garet Lawson. E-cigs and vaporizers, Garet and Corey watch "The Room". Brice, Charles, and Garet relive their New Years Party, Social Media and GPS Location on Your Phone, Hot Words in Government Surveillance Programs, Tuscaloosa Busts Over 70% Drug Dealers, Witness Protection Programs/Researchers in Antarctica Are Actually Drug Lords, The Russian Mob, Dealing with Cops/Know Your Rights, Road Taxes, Garet on Chinatown's Black Market in New York. Movies: Fast and Furious Plot Progression, Soul Survivor, Catch .44, Wolf of Wall Street, and Desolation of Smaug. Hosted by Stefan Lawson. CNP #19 - Chris Gillespie, Brittany Coblentz. 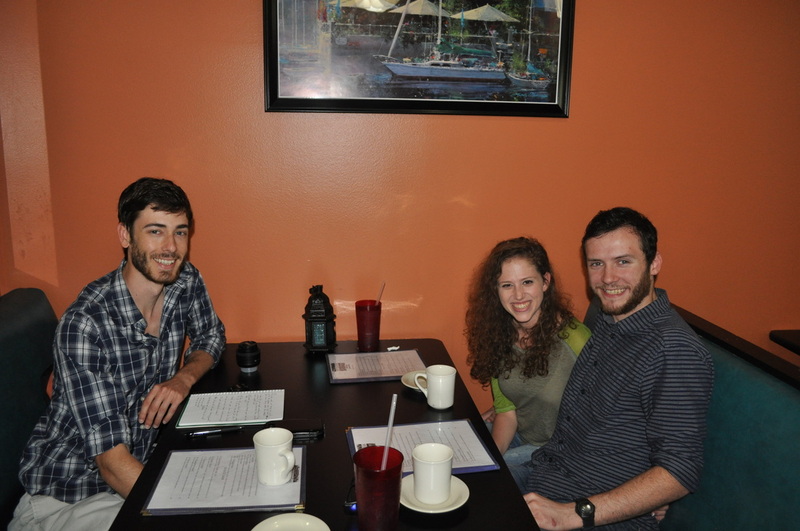 CNP #17 - Douglas Lee Morrison, Anthony Lizana, Brittney Coblentz, with surprise drop-in guest Chris Gillespie. CNP #13 Jacob Skrmetti, Daniel Kavanagh- Sudan's Government Unplugs the Internet, Dragon Heart:(greatest movie of all time? The consensus is in...hell no), The U.S. military's new robot looks like a huge cow, Man in China Gets "Forehead Nose", Different Man Saves Wheelchair Guy, India to build world's largest solar power plant, Bill Gates and Nuclear Power, "Volcanonado" The new film from the guys who brought you the Coastal Noise Podcast and other life treasures, Japanese Virtual Pop Star, and some serious talk about Jacob's current studies in the field of Psychology. 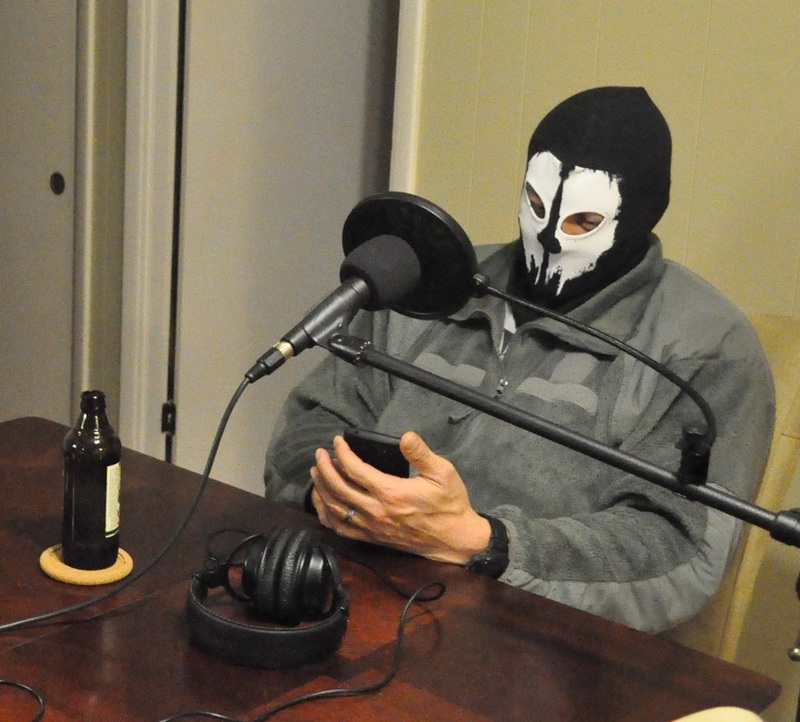 Louie Pinto comes to the Coastal Noise Podcast with returning guest Daniel Kavanagh for a sit down and to sample some brews. Topics include restaurant management, skateboard/bmx parks, Dr. Martine Rothblatt, Consciousness in robotics, Game of Thrones, controversial current affairs in the Catholic Church, Africa, North Korean Camp Survivors, Edward Snowden and the NSA, comic books and movies. Hosted by Stefan Lawson 6/5/13. Brice Daniel, Charles Pfarrer, Garet Lawson and surprise drop-in guests Dylan Dedeaux and Andrew Woods meet up for a party-cast. 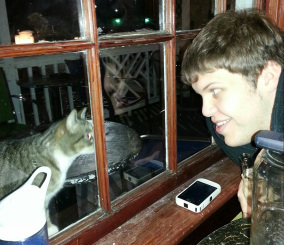 Be forewarned, the first few minutes are mostly chaotic, slightly drunken ramblings. Discussions include new gun control, the Zimmerman trial and race equality, medicinal cannabis regulations and national substance control, paying politicians, changing America's education system, information suppression and much more. Hosted by Stefan Lawson 6/28/13.